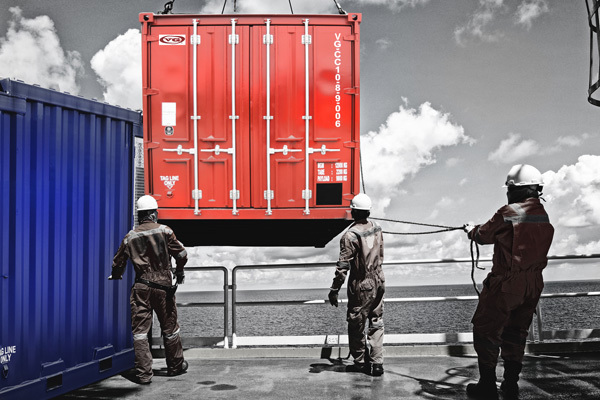 VG Offshore Containers International offers an extensive and diverse range of innovative and high-quality products for the oil and gas industry in both domestic and international markets. The company has the resources, the know-how and the expertise to confidently meet the exacting needs of diverse customers around the world. We have progressively expanded our operations over the years, reaching beyond the shores of Malaysia to markets stretching from the Asia Pacific Region to the Middle-East, Europe and the Americas. VG is the pioneer to produce offshore containers, service modules and other related products that meet international standards DNV 2.7-1, DNV 2.7-2 and DNV 2.7-3. 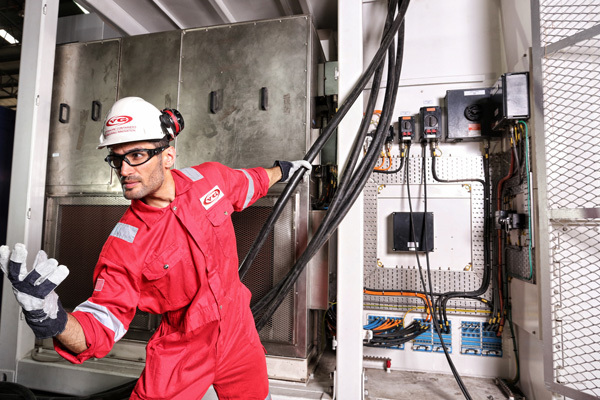 With a manufacturing facility manned by highly experienced engineers, VG Offshore Containers offers effective solutions in specialised and diverse range of container products. 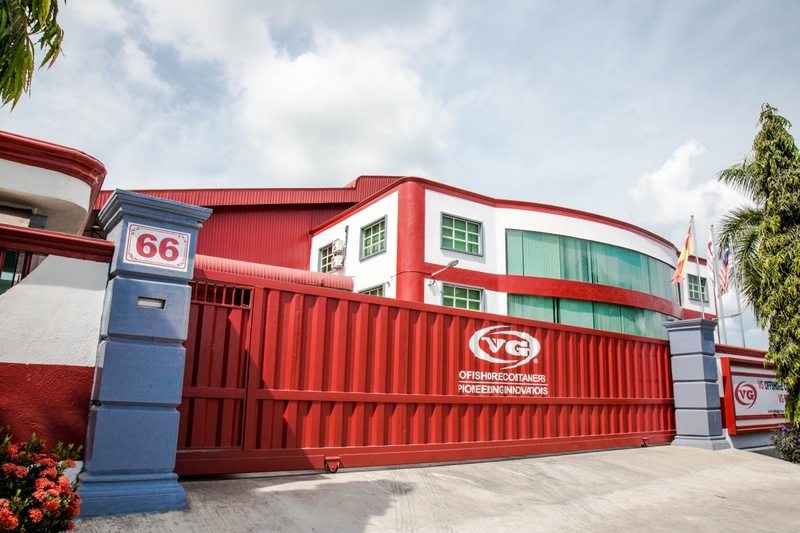 With all processes and certification in place, VG Offshore Containers currently exports its products and services around the world and looking ahead, the company is poised to tap growth potentials in many other countries in the near future. The VG logo is the literal face of the company and is a visual representation of the company’s brand and identity. The logo comprises the letters VG encircled by two swirling waves forming an oval whirlpool. The design represents the dynamic nature of the company which is continuously moving to innovate, explore and expand its business into new horizons. The logo comprises the letters VG encircled by two swirling waves forming an oval whirlpool. The design represents the dynamic nature of the company which is continuously moving to innovate, explore and expand its business into new horizons. The letter “V” is shaped like the trapezoidal form of an offshore skip, a product of the company. We aspire to be the onshore and offshore manufacturer and service provider of choice focused on delivering exceptional product and value to our customers. Total integrity in our business dealings. Professionalism in all our transactions. Continuous improvement in our products, quality and services.